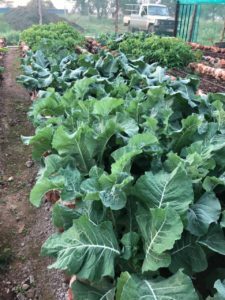 Chef Paul Eaton has created a farm (or in this case veggie garden) to table concept at Mpeti Lodge. 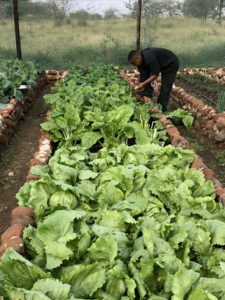 He seeks out the best quality meat, fish and seafood products from local KZN farmers and is instrumental in bringing the Mpeti Veggie Garden to life which provides fresh produce for the lodge. 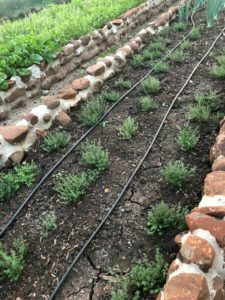 The garden is watered by a drip system that keeps the plants hydrated and looking great all year round. 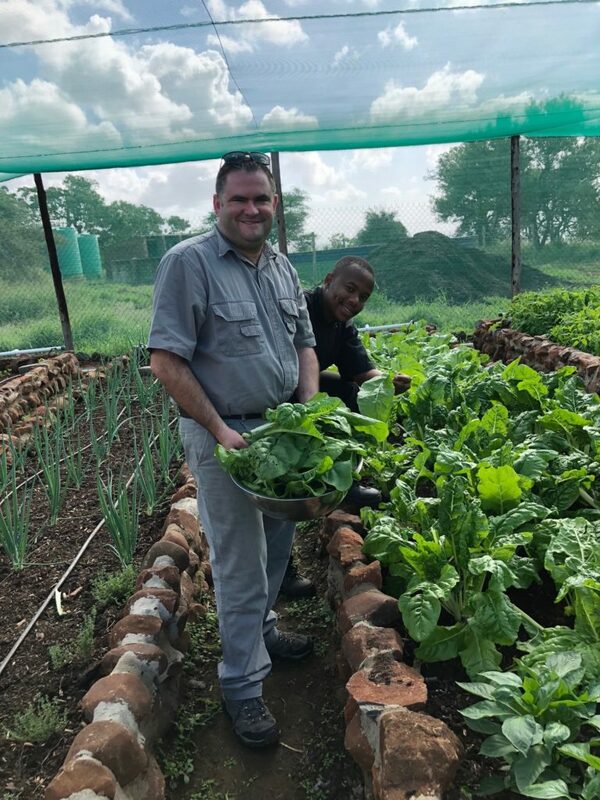 Early mornings or late afternoons Chef Paul, Sabelo & Gildo can be found in the garden harvesting fresh ingredients for the menu. Did you know that the rocket from the Rocket, Parmesan & pine nut pesto comes from the garden? 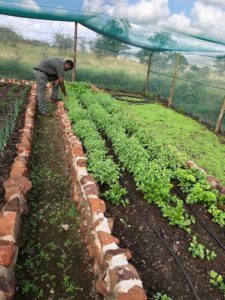 At Mpeti, most of the ingredients in the salads and vegetable dishes are homegrown like the spinach, lettuce, bell peppers and of course basil and thyme. The fresh thyme leaves are used to make a mouth-watering red onion & thyme relish. Next time you visit Mpeti, be sure to take a tour of the veggie garden!